TALK CLEAN TO ME: Hunters beware - wild animals bite back! While not everyone condones hunting, it is that time of year and for some it may be the primary way of filling a freezer with meat for the coming year. Hunting does have its perks - spending time outside enjoying the beautiful views and appreciating the world we have the fortune to live in, but it also has it’s downsides - like zoonotic diseases. Case in point was an alert from a Public Health Unit in Ontario, Canada about the first case of Tularemia. Tularemia, also known as Rabbit Fever, is caused by the bacterium Francisella tularensis which occurs naturally worldwide. 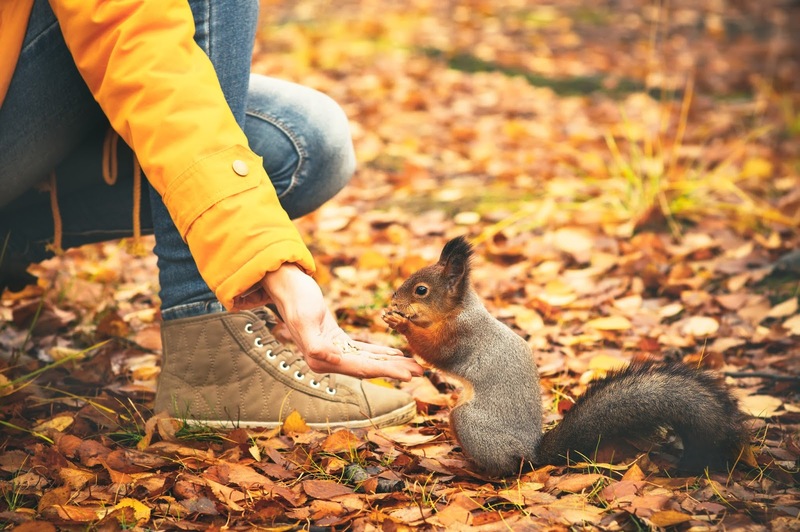 Rabbits and other wild rodents such as squirrels are the primary species affected, but it can also infect beavers and muskrats, livestock such as horses, pigs and sheep and pets such as dogs and cats. Tularemia bacteria can be found in the organs or body fluids of infected animals, which can contaminate the environment. It is a hardy organism that can live for long periods of time in soil, vegetation and water. Tularemia is transmitted to animals by ingesting contaminated raw meat or drinking contaminated water, inhaling the bacteria, direct contact with contaminated environment, being bitten by an infected animal, or from biting flies or ticks. People similarly can get Tularemia in the exact same manner. The disease itself varies depending on the route of exposure. Initially flu-like symptoms such as fever, chills, headache and joint pain may occur. Glands (lymph nodes) may become swollen and painful and may break open and drain pus. Other symptoms such as skin rash, sore throat or swelling of the eyes can occur, as can coughing, chest pain, shortness of breath and severe pneumonia if the lungs become infected. Because of its ubiquitous nature, Tularemia is difficult to prevent. Prevention measures include keeping pets indoors and away from wildlife and not feeding them raw meat from wild animals. Hunters are at higher risk of exposure because of the handling of wild game carcasses and therefore need to avoid contacting sick animals, handling dead wildlife without gloves (hint, hint to my niece!) and ensuring that they wash their hands after touching any animal particularly before eating! We cannot underestimate our daily and often seemingly innocent interactions with nature. While our greatest chance of being infected directly is through contact with infected animals, the environment itself can be easily contaminated as well and we need to be cognizant of the fact that the air we breathe or the water we drink while enjoying nature may be carrying something we had not intended to pick up.